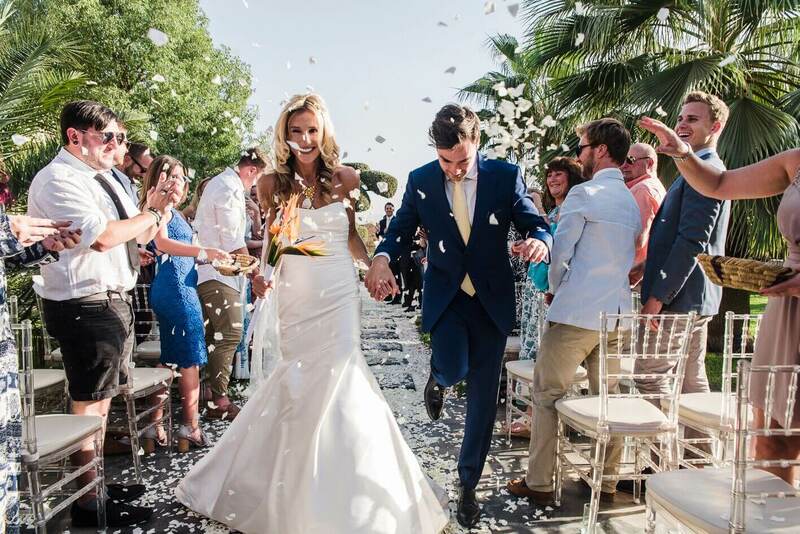 What a great day for Kirstie and Tom and their dream wedding in Marrakech. Two people so linked together, so much “2 as 1” that they even decided to merge their names into a “Kragger” brand, mixing their usual names. 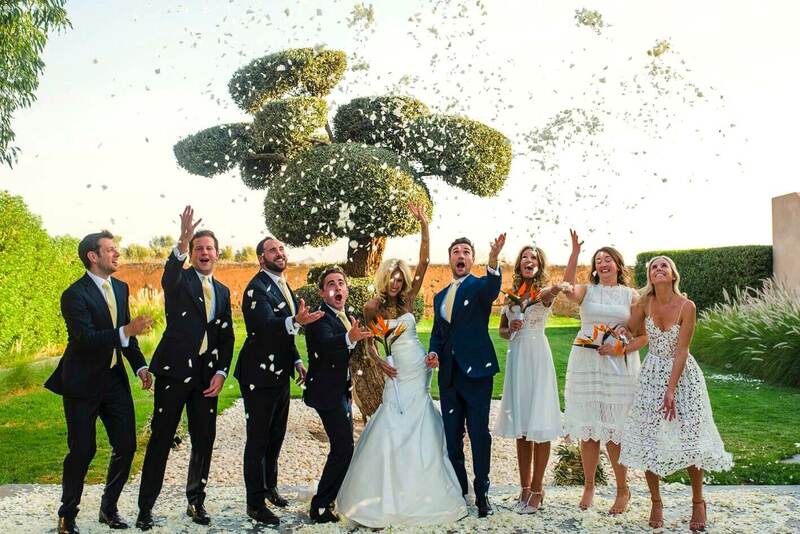 EVEN MORE THAN A DREAM WEDDING IN MARRAKECH ! A “Kragger” brand that guests will meet many many times along this 3 days stay from their arrival at the airport to their leaving moment. The dream wedding in Marrakech receipt according to Kirstie and Tom ? A good group of friends (English lawyers and a big bench of old friends) + A perfect venue + A real professional organization and coordination + creative and original ideas = the ambition to create this particular moment at Taj Villa and have a memorable party. And the result was amazing according to everybody ! Guests came mainly from the UK but some flew from Australia to live this special moment. Kirstie really knew what she wanted, a dream wedding in Marrakech is not something you organize like that, doing the same as the others. Kirstie knew that she wanted her wedding ceremony to take place in front of the tree of the property she fell in love with, with the mountains as a background and nearly floating on a real rose petals carpet that she would share with Tom and their best men and best girls. Everything was so “Kirstie Style” from her flowers for her bride’s bouquet, special Birds of Paradise flowers giving such a personality to this moment, to the big wooden “KRAGGER” letters that were definitely making Taj Villa their own place. Kirstie dreamt her wedding to look like her, look like her beloved, and look like all her guests, she made it real.